The consolidation moves in UAE’s real estate sector continues with Aldar Properties acquiring Dh3.7 billion worth of assets from Abu Dhabi’s other master-developer Tourism Development & Investment Co., developer of the Louvre Abu Dhabi. This is rated as “one of the largest real estate acquisitions in the country” and expected to be completed by end-June. But the deal does not cover the Louvre Abu Dhabi museum. But it does extend to TDIC’s other holdings on Saadiyat Island, including those in hospitality, retail, education and infrastructure. That apart, it will pick up strategic plots and projects already under development on Saadiyat, home to the Louvre Abu Dhabi. “The opening of the Louvre Abu Dhabi has demonstrated the government’s commitment to make Saadiyat Island one of the most sought after destinations in the world,” said Talal Al Dhiyebi, CEO of Aldar. Aldar has the cash and the clout to do so. As of end 2018, it’s cash position was solidified to the tune of Dh6.88 billion. The deal with TDIC will be funded through a mix of “cash and undrawn existing debt”. The TDIC association represents the next step in Aldar’s focus on Saadiyat. Recently, it confirmed an alliance with Emaar for two initial developments, one of them being the “Saadiyat Grove”. 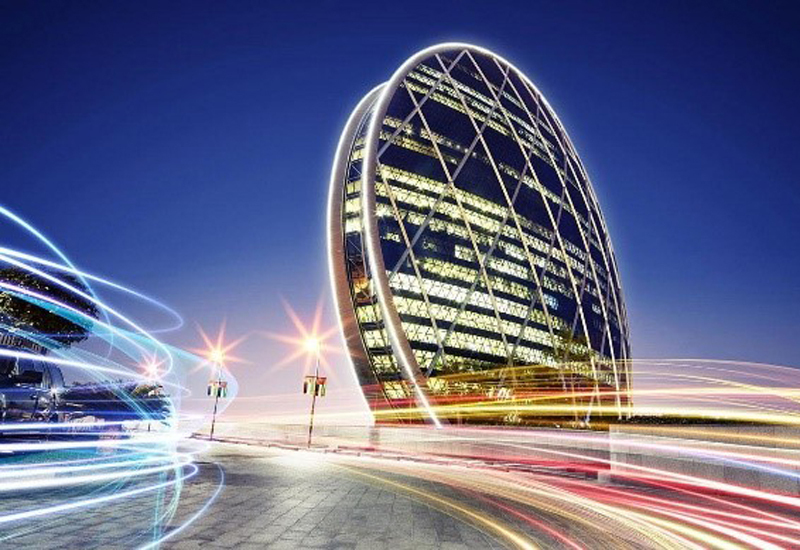 “Acquiring assets on Saadiyat Island presents Aldar with an unprecedented opportunity to add significant value to its portfolio,” the CEO added in a statement. As the developer behind Yas Island, Aldar already has the credentials to create a mega destination, which is what it obviously plans to do on Saadiyat as well. 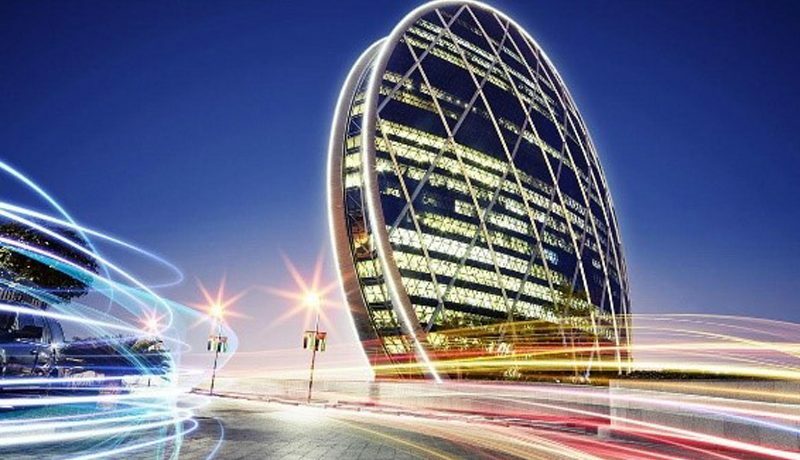 The latter also has a growing base of residential options, which should prove another significant addition to Aldar’s revenue stream in the near term.